Yes, it’s hard to keep up with the overwhelming customer requests as your business grows in size. But have you ever thought of adding live chat on your website for providing better customer support? 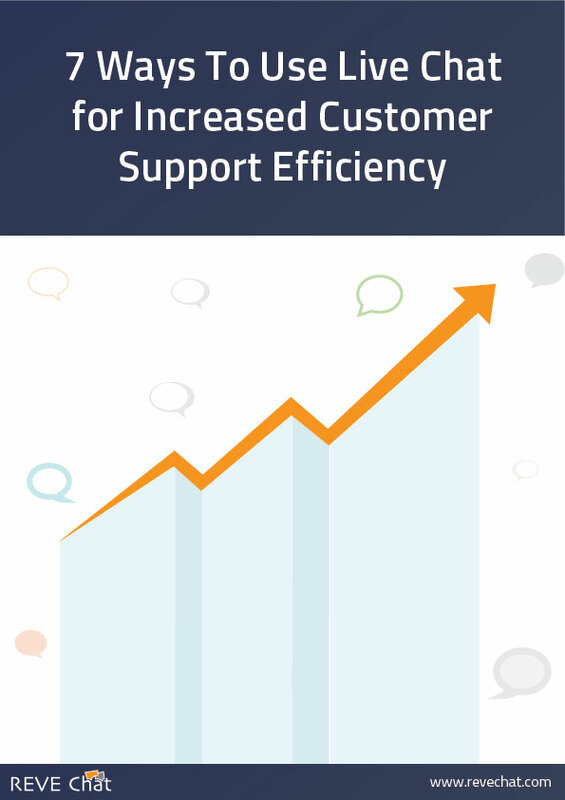 In this whitepaper we will discuss how live chat can help you to increase the efficiency of your support team. Download Now to know more!